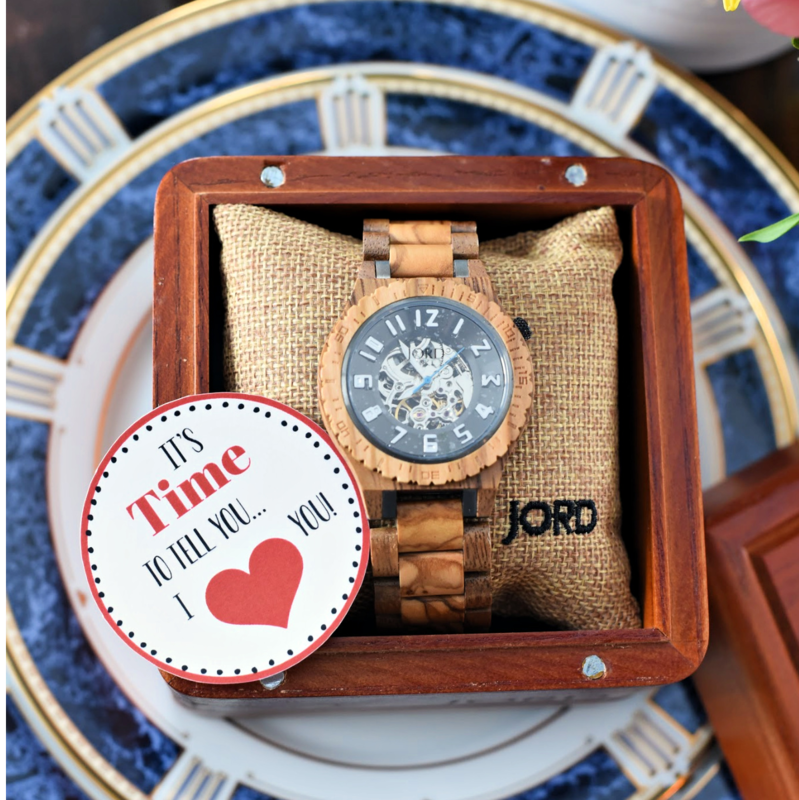 A Peek at the Fun: Looking for some fun Valentine’s Day gift ideas for your husband, kids or someone else special in your life? Here are some fun options for all the different people you might want to show love to this year. 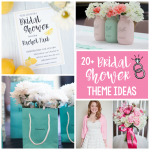 Cute and creative options that they will love! 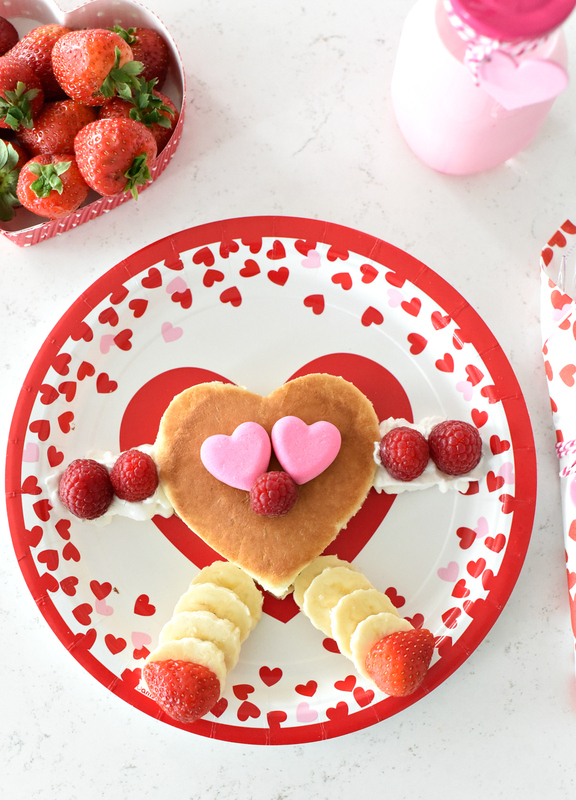 You know that we get pretty excited about giving gifts for all occasions, so obviously, Valentine’s Day is no exception for us. 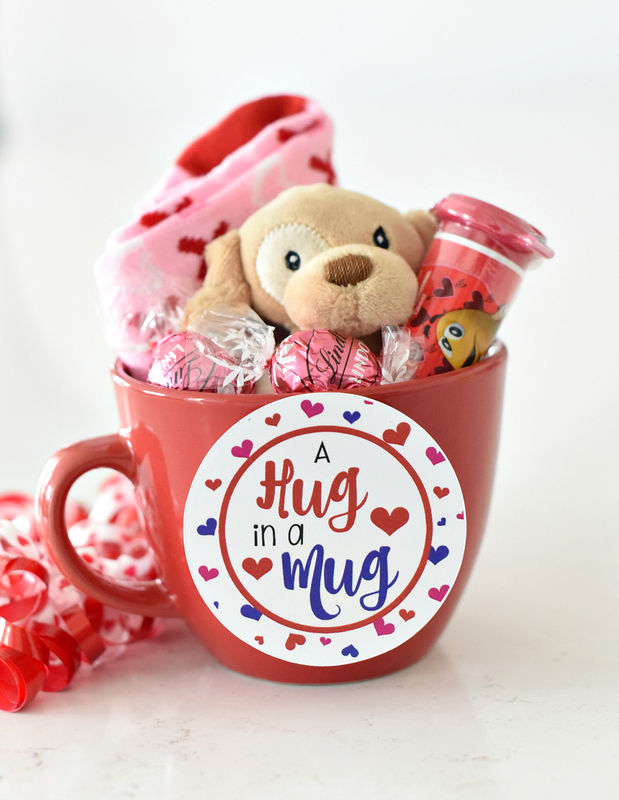 We love to put together cute and fun Valentine’s Day gift ideas to surprise our kids and something fun and unexpected for our husbands. And also, we really love things that are pink and sparkly and chocolate. 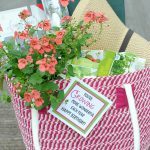 How can you NOT want to grab fun gifts for something as great as that? 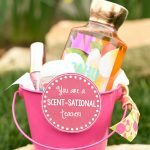 If you’re looking for creative Valentine’s gifts for someone you love, here are a bunch of creative Valentine’s Day gifts to give this year. 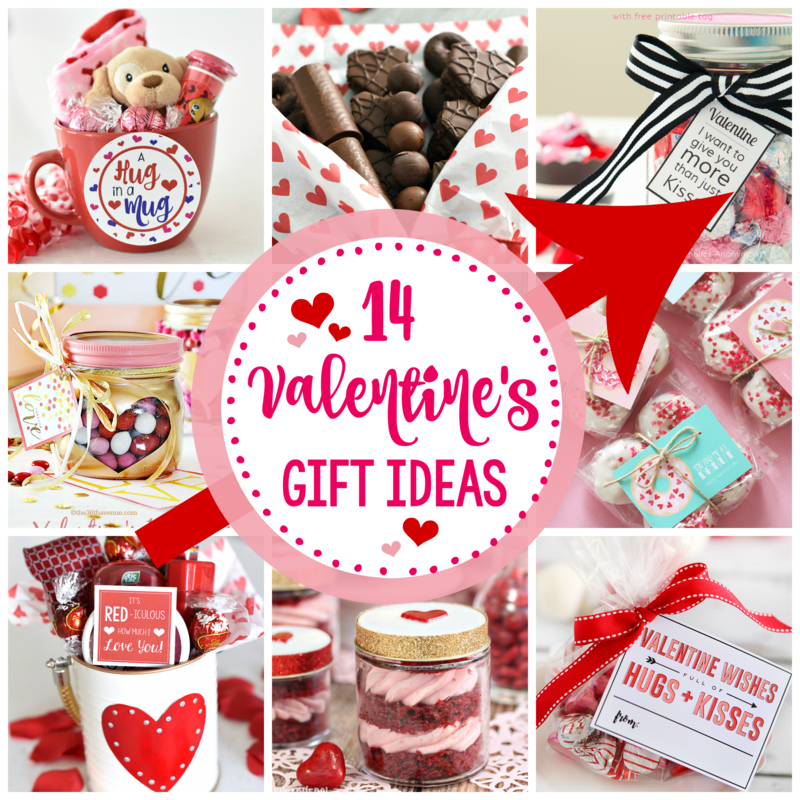 We’re including a variety here-things for your kids, ideas for your husband, and even cute ideas to give to some friends for Galentine’s Day if you’d like! 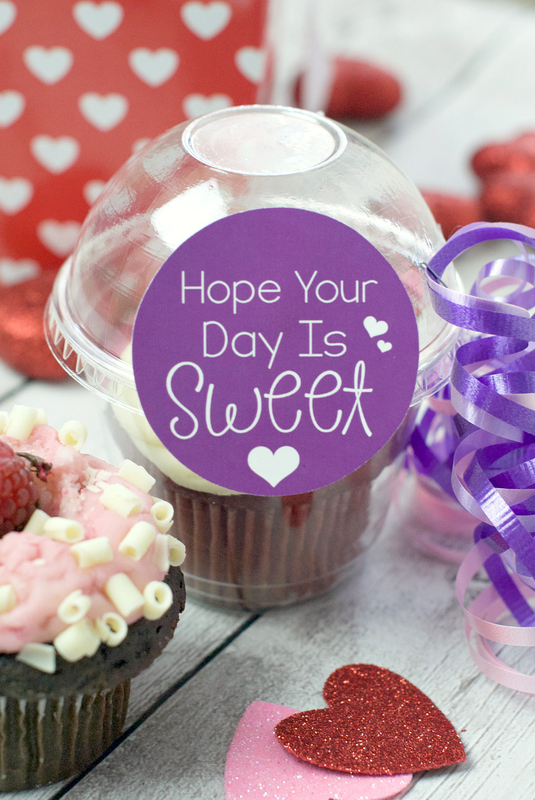 Hopefully, these will be just the thing to share with those you love this Valentine’s Day. 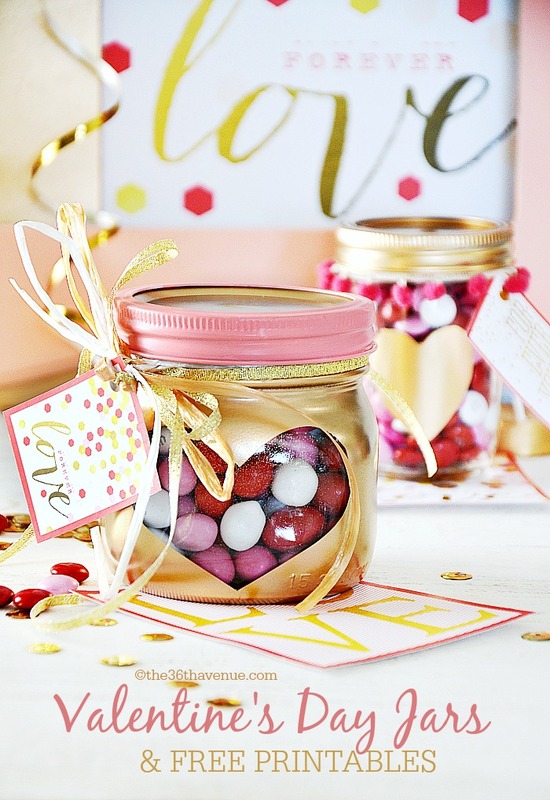 It’s a fun chance to spread love and happiness (and sparkles and chocolate) so why not embrace it and use some of these fun and creative Valentine’s Day gifts?! They are so much fun! 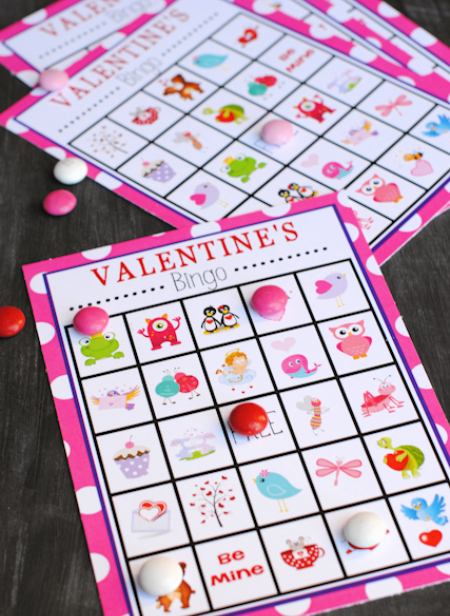 And if you’re looking for more fun ways to spoil someone for Valentine’s Day, here are some great ones! 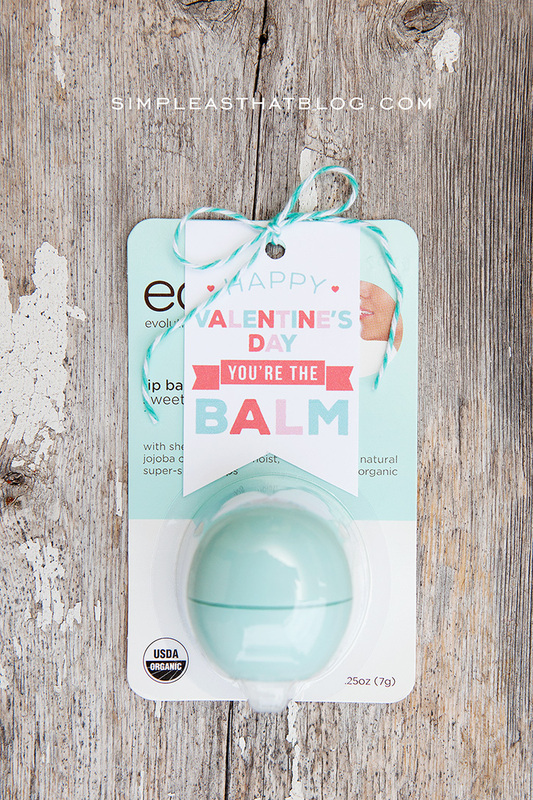 But for now, let’s look at these fun Valentine’s Day gift ideas! 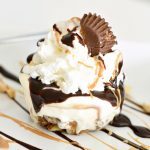 Here’s a favorite that could work for anyone! 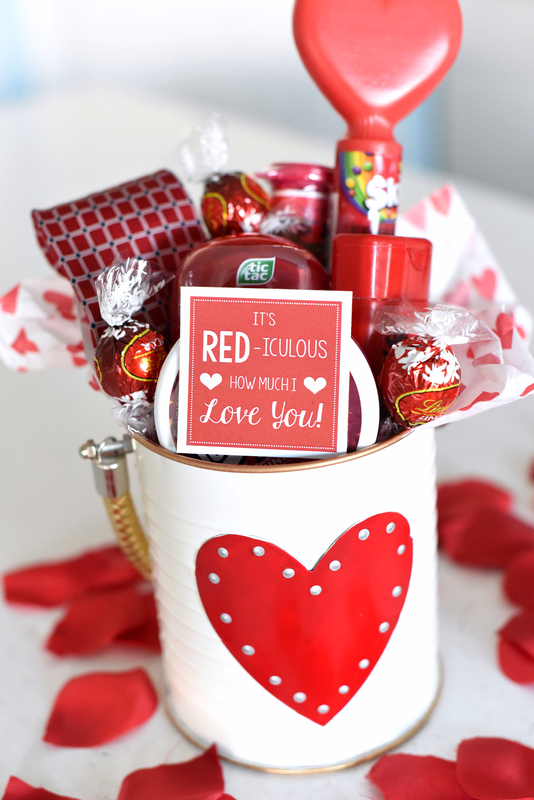 Fill a gift basket with red things and add this RED-iculously cute tag! 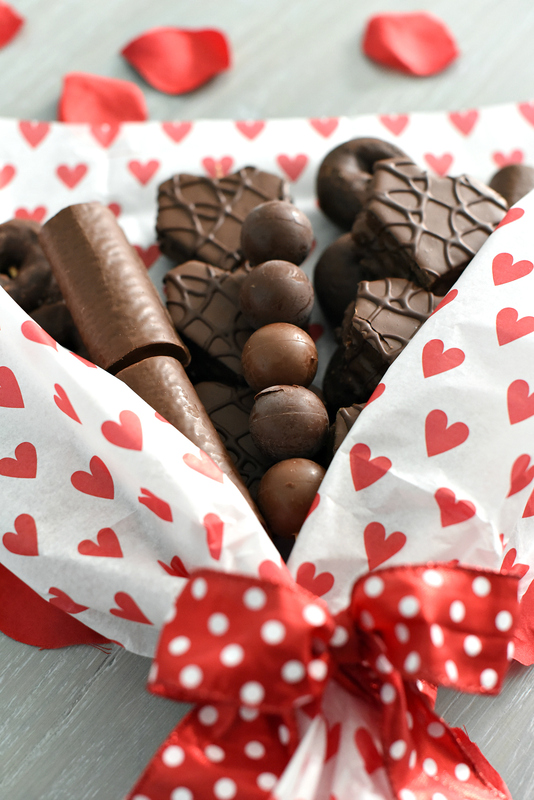 What everyone really wants to get for Valentine’s Day is chocolate, right?! This chocolate bouquet is probably the best gift EVER! 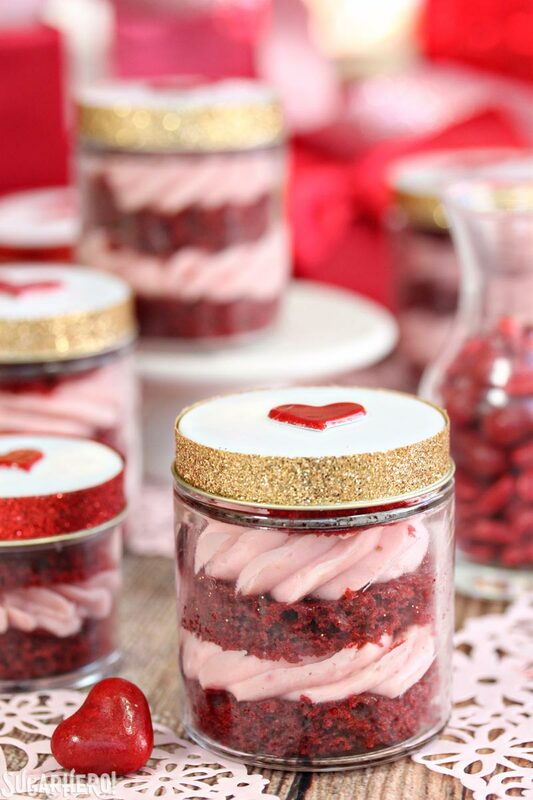 Another really cute idea to give to your girl friends, red velvet cake in a jar! These are really fun and simple to do for your husband. 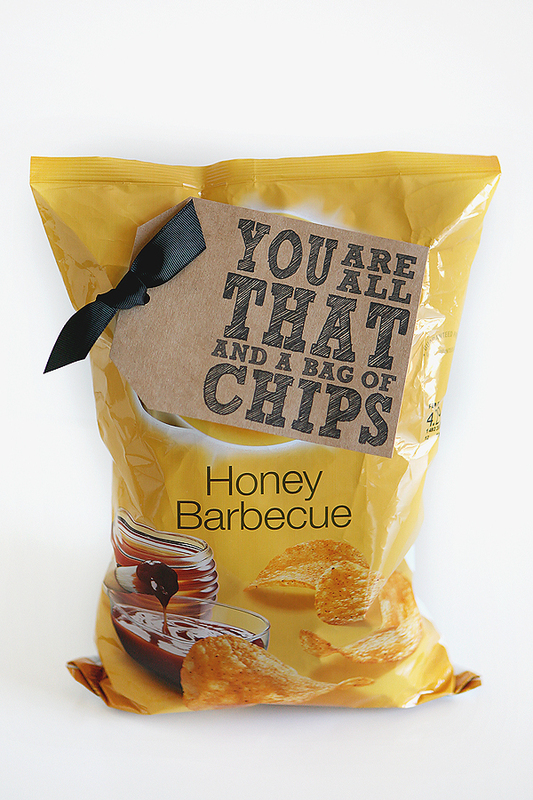 There’s this bag of chips one and more simple tags to add to everyday gifts that he will actually like! 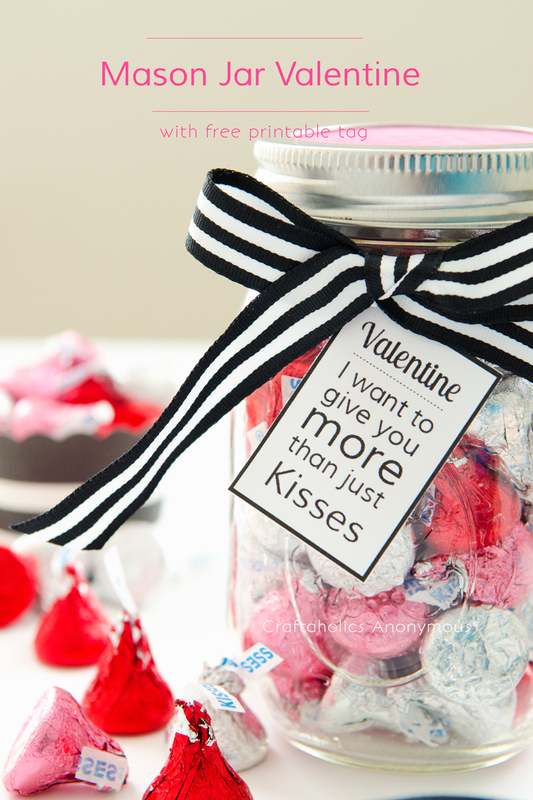 These jars are just adorable and could be filled with anything! 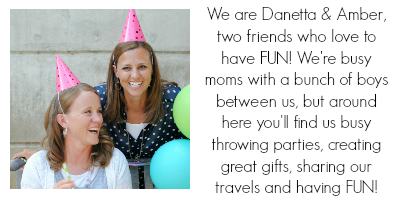 You could give this to kids, friends or your spouse! We love this one for the kids! Any pair of fuzzy socks will make this a fun gift to give them for Valentine’s Day! 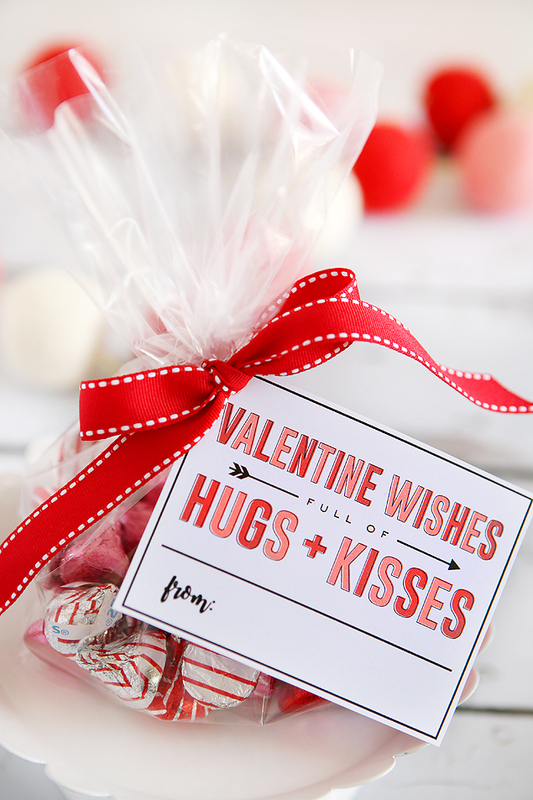 Add this tag to anything sweet (like a cupcake, cookie or bag of candy) and boom, you’ve got a simple Valentine’s Day gift! DONUTS! 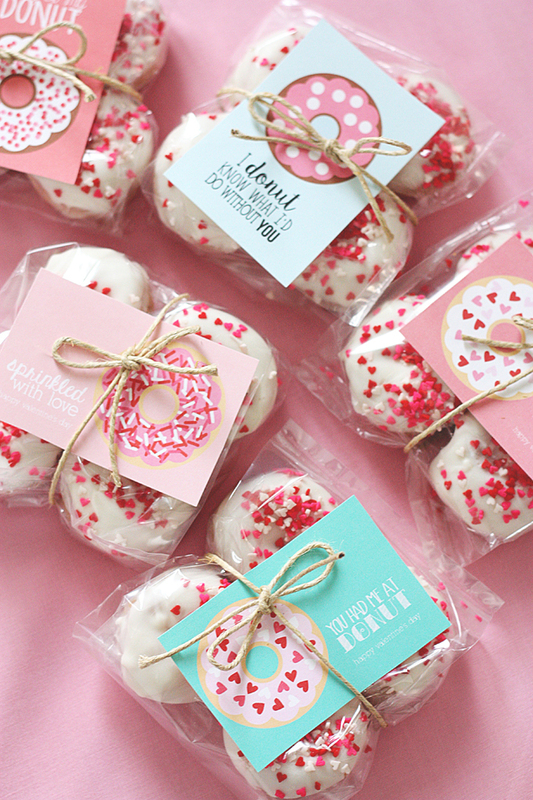 Another must-have Valentine’s Day gift because who doesn’t want donuts?! What do you think?! Did you find something fun here? 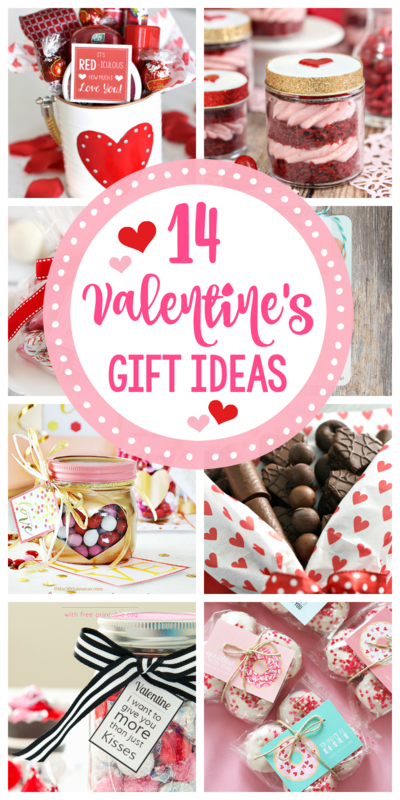 Have FUN giving these creative Valentine’s Day gift ideas!